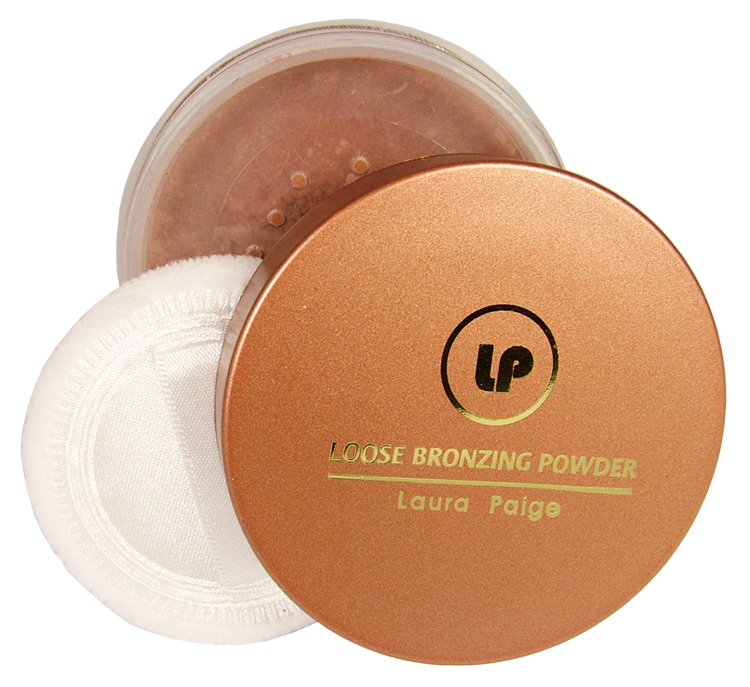 Sheer, natural-looking bronzing powder delivers a sun-kissed glow, anytime day or night. Can be worn on its own or over foundation on the face or any part of the body. Excellent way to touch up tan lines, uneven spots, and hard-to-tan places like feet. 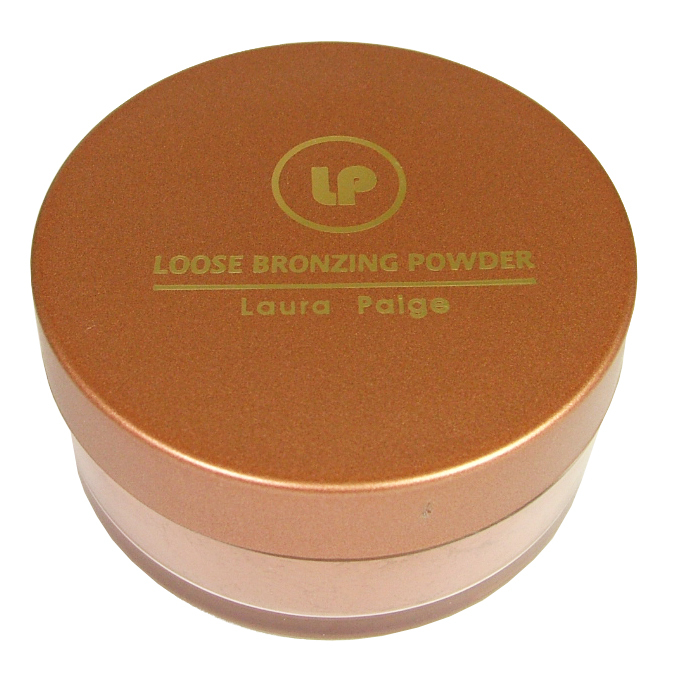 Will create a natural looking glow and enhance the look of tanned skin. Always look your best with the all in one bronzing powder from Laura Paige. Brush a little over face or body and create a stunning all over glow.